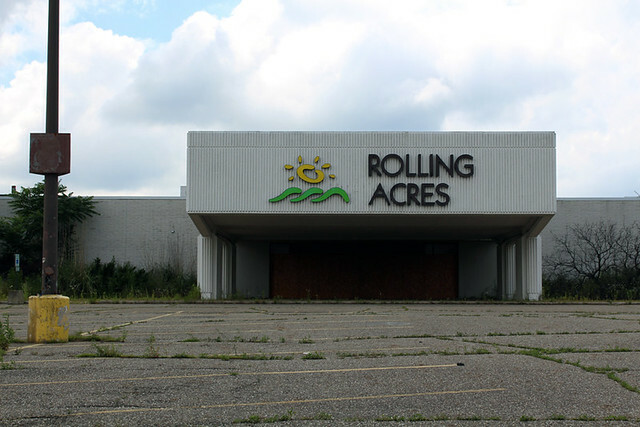 Abandoned mall in Akron called Rolling Acres. sadly too scared to attempt to get in. 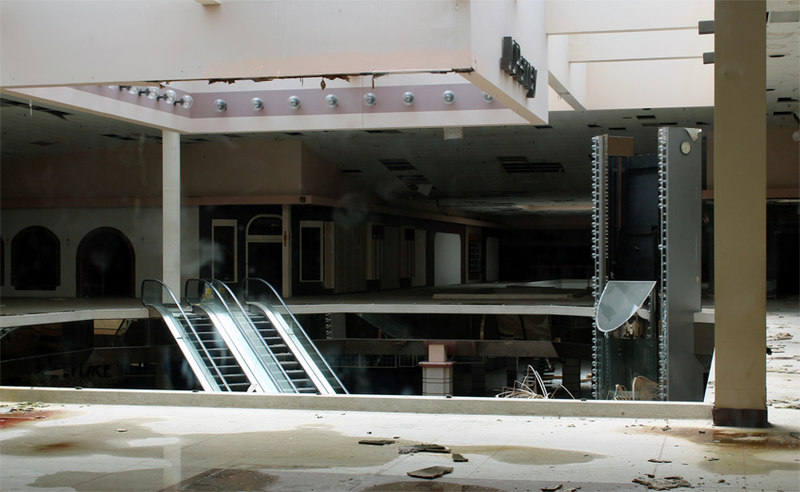 JC Penny Outlet is still open, so I was able to sneak some shots of the inside of the mall from windows in the store. Others have been inside, which you can find on youtube. I saw cameras, so I did not want to risk it. But otherwise, I saw no security. i think some of it is used as a recycling place? I love this shot. 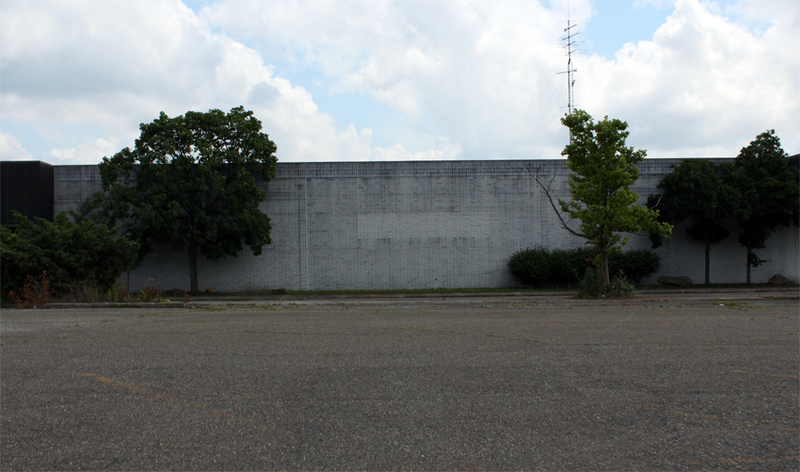 I think it used to be a dillards. Whereabouts in Akron in this? I've been down there a couple times this summer and would've liked to have driven by. Heh! Google JC Penney's Outlet and it's there. So cool! Thanks for sharing. I also wouldn't have dared to get in, I can't risk getting in any sort of trouble because of my job and I kind of envy the people who are brave enough to risk it. I wish I was. Thanks! Me too. I am going to be looking for a professional job soon, and I don't want it to show up. haha even if it would be a 4th degree md in ohio. 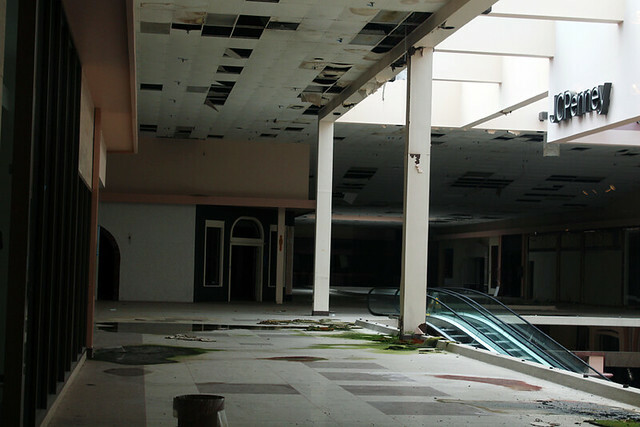 Yepp, I know this mall and when it was open I would never go in it. It us be be a very busy mall back in the 80's, but the neighborhood changed and unless you lived in that area of town it wasn't a mall you would drive out of your way to go to. 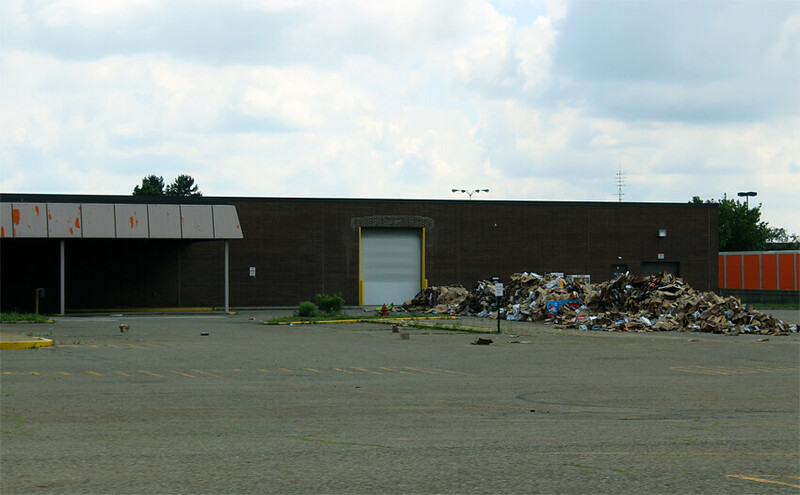 It is a shame that it lies in waste like that now, but even when it was open it did not look desirable as far as a place to go and shop from the outside. It wasn't maintained on the outside and it just looked dirty. I enjoyed looking at the photos! First few shots remind me of the John Dies @ The End book, that was cool. Awesome photos! 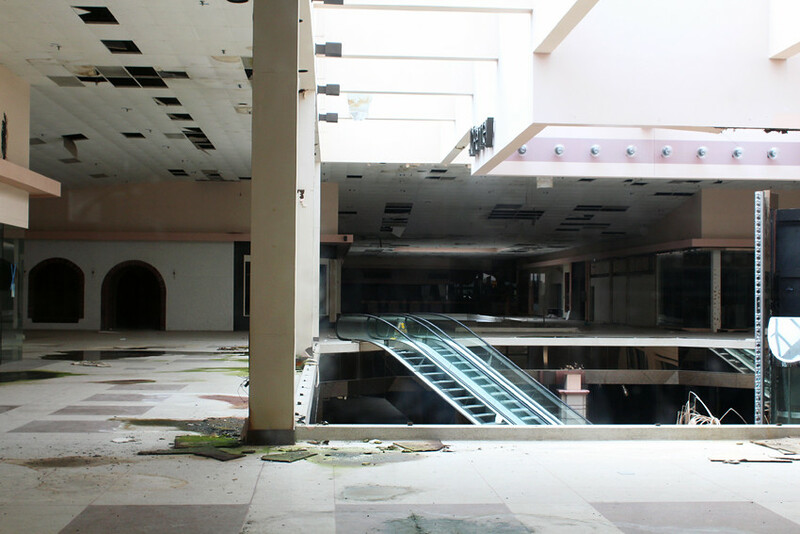 I don't think I've seen an abandoned mall before. Thanks! Ikr There is also another nearby that isn't abandoned but barely has any stores. Wow. And there are so many of these all across this country right now. 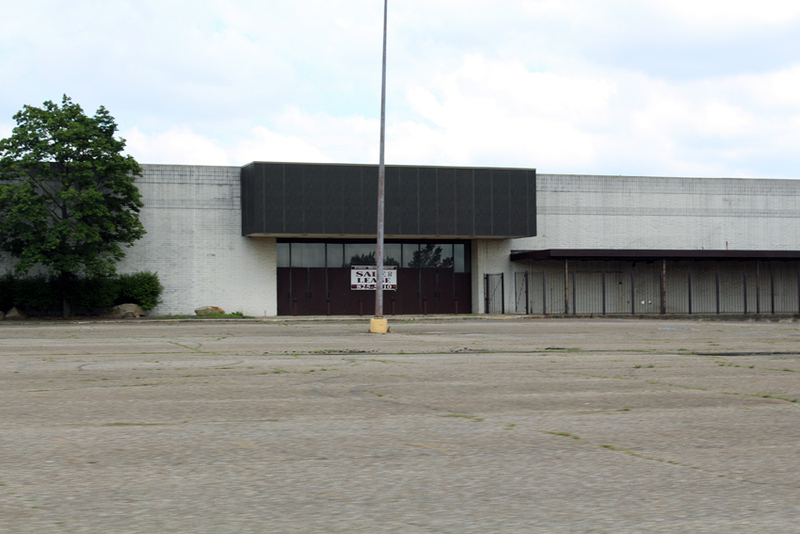 I recently saw a great TED Talks on re-purposing closed downs malls like this one. Some amazing ideas that really helped the community too. WOW I wonder why it's been abandoned? lack of sales, bad neighborhood. Wasn't there a Left 4 Dead map like that? Wow, so dark! It's been abandoned, because it could;t keep the business. I is not in a good part of town and everyone prefers to go to the other Malls in better areas. 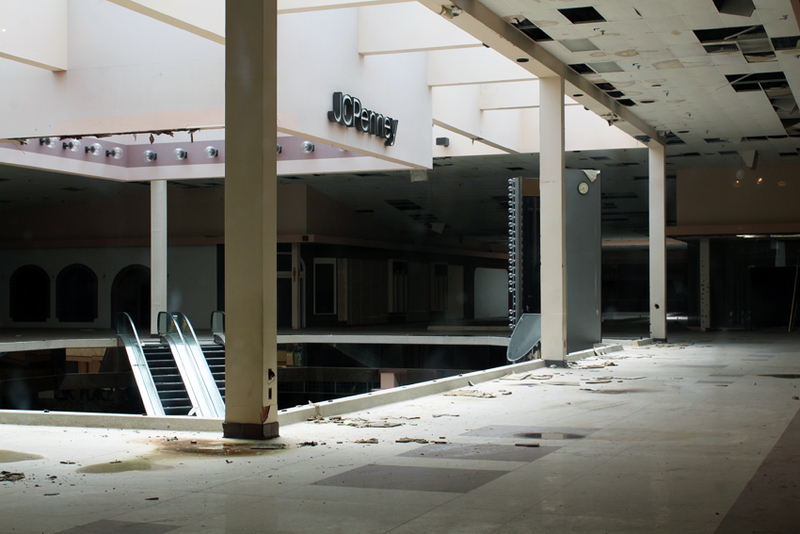 The businesses in the mall weren't making money to keep their doors open. Great shots despite not getting inside.. Thanks. I see on Wiki they auctioned off some fixtures and I see in your photos the safety top railing missing, presumably sold. Wonder why no one bought those escalators, they must be worth thousands $$$ new? yeah, i wish i got inside. and yeah ikr. i guess people also broke in to steal a ton of metals to sell. According to Wikipedia the power has been cut off there, so presumably have the cameras. Just sayin'. I would totally sleep in a mall one night with friends if I could. Nice photos. 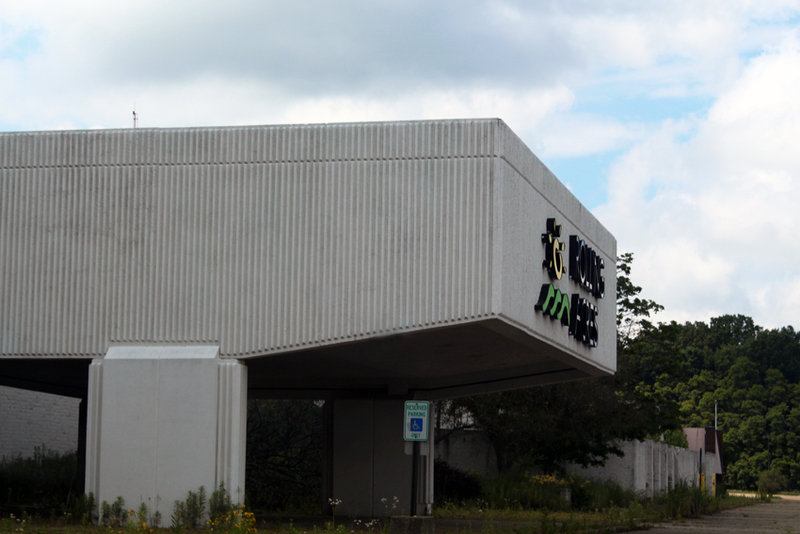 Oddly, there is an abandoned mall near me they just tore down that only had a JCP in it.